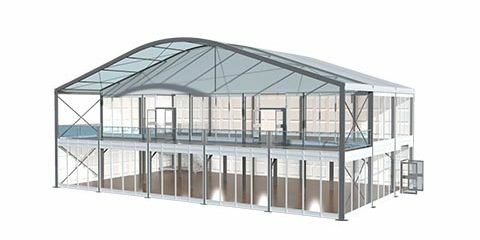 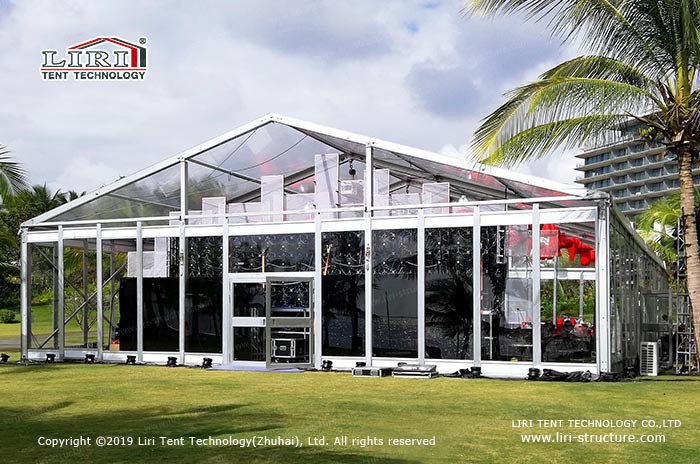 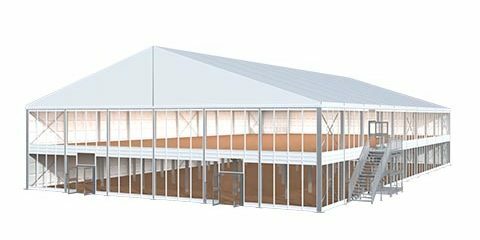 Liri large party marquee with glass system is on sale. 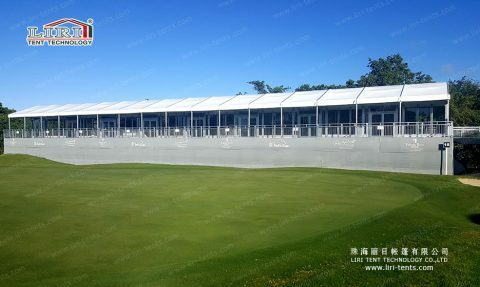 It is widely used for sports events, party, and outdoor events. 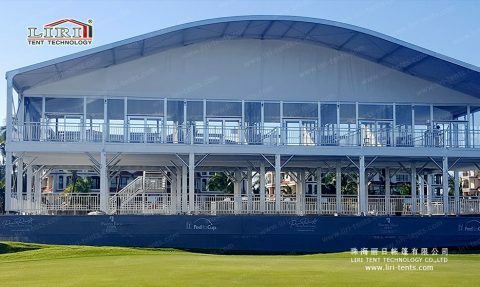 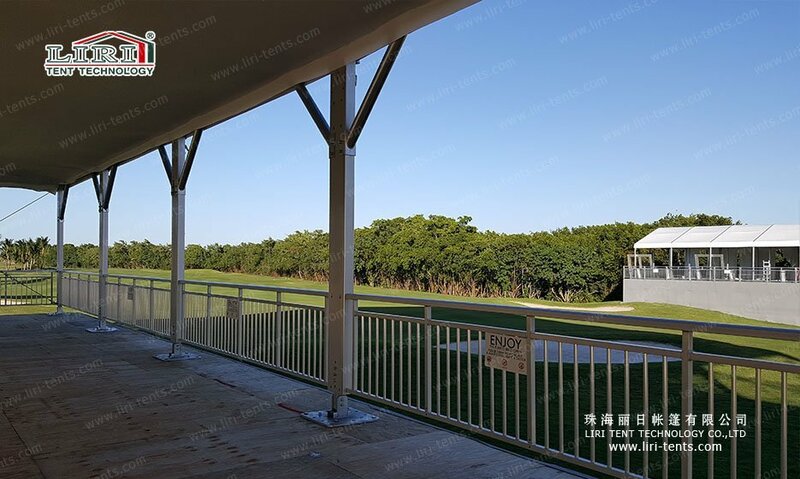 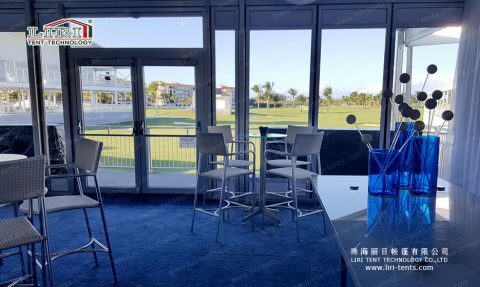 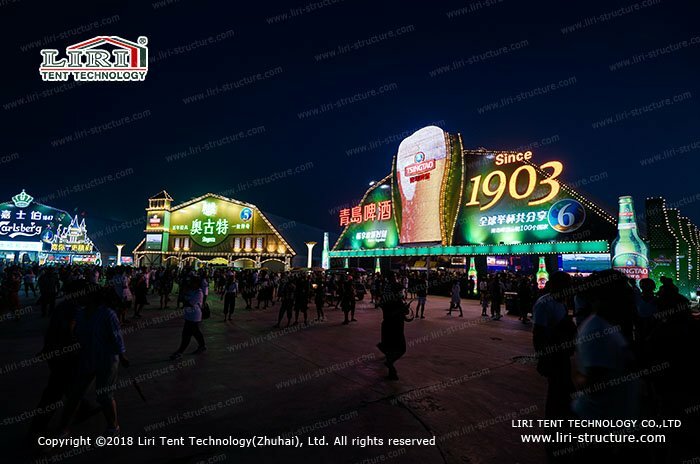 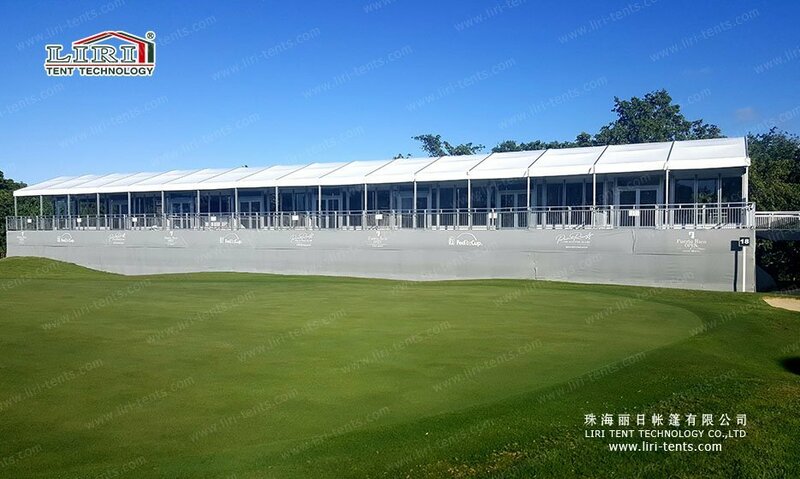 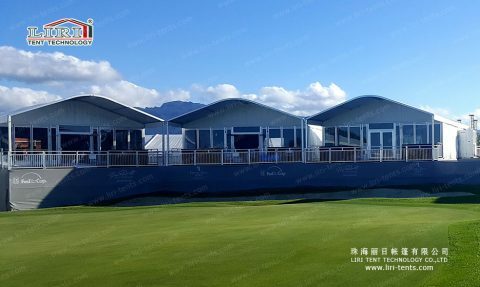 Large double-decker tent from Liri can be tailored according to specific requirements, for outdoor events, we can design the tent with an eave on the front so that the tent can serve as a stand, the audience can watch the games in a comfortable environment. Also, we can have a broader sight view. High-class outdoor activities can adopt glass wall and glass door system. It will make the tent looks more elegant. 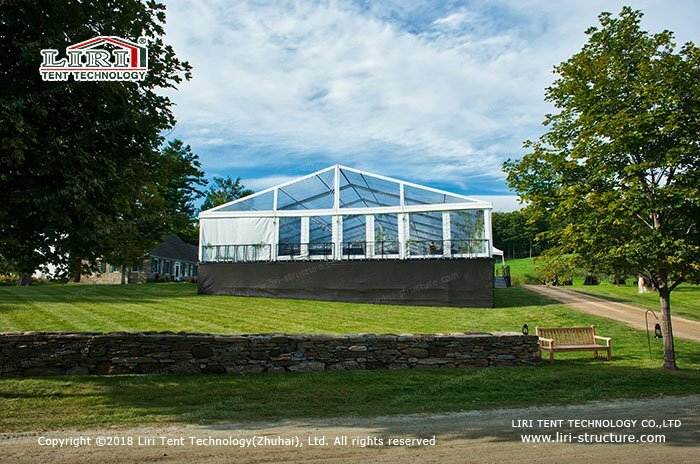 Outdoor large party marquee will bring you a better experience. 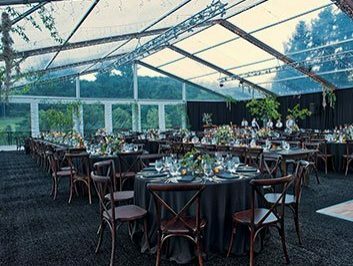 This outdoor party marquee on sale for the party is a revolutionary breakthrough of the regular tent, which allows 200% usage of the ground. 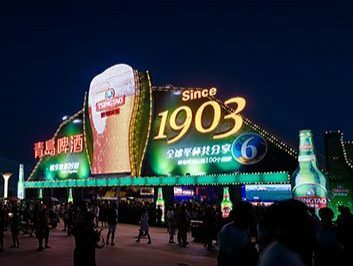 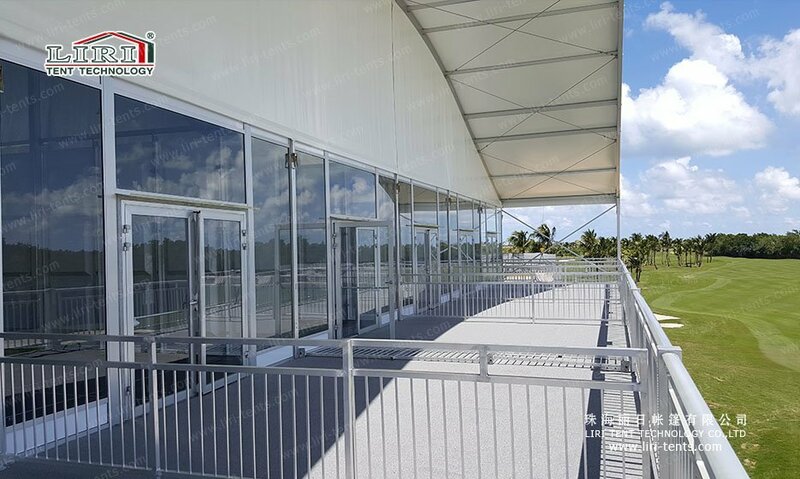 At the same time, the large party marquee for outdoor live show enables the division of multi-function easily of the interior space. From the upper level of the large party marquee structure, a wide view is provided. 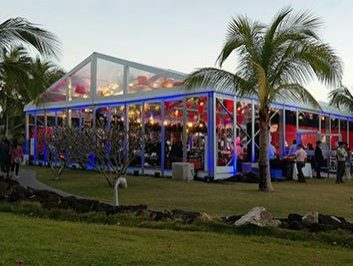 Moreover, this large party marquee on sale is a good choice for a not only party, but also the wedding, events, and so on. 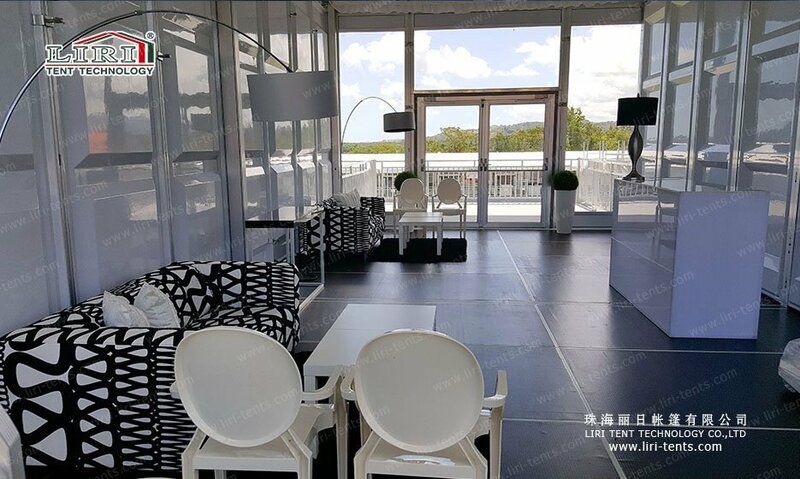 If you have land or space limited for the event, this type of outdoor party marquee on sale can be the best solutions for you.